Thousands of people flood Italy’s mountainous regions each year seeking snowy adventures on the country’s many beautiful pistes. Italy has become far more popular for skiers and snowboarders in the last decade due to more tourist expansion in the mountains and far better value than is on offer in the French and Swiss Alps. Italy has many areas where ski-resorts are linked across large distances which also gives tourists a great chance to put some serious ski-miles in. Here are some of the best places to ski in Italy. This is a great resort for newbies and those who haven’t skied for a while and are looking to get back into the swing of things. Passo Tonale is a friendly resort with wonderful hospitality and it’s slopes are not very steep and not too long, perfect for kids and beginners. The resort offers excellent value for money and it rarely sees queues at the lifts. The lifts pass by almost every hotel in the resort which means you won’t have to travel far before you are hitting the slopes. This family friendly resort is also a great place for kids and beginners for the same reasons as Passo Tonale, there are gentle and short slopes with no obstacles. This resort also features some slightly steeper slopes for intermediates which means that it is the perfect resort for families or groups of varying abilities. The beauty of Bardonecchia is that it sits right on the French border and you can essentially ski in 2 countries in the same day. The après-ski here is lively but not excessively so and in general it is a relaxed resort with everything you need for a great vacation. 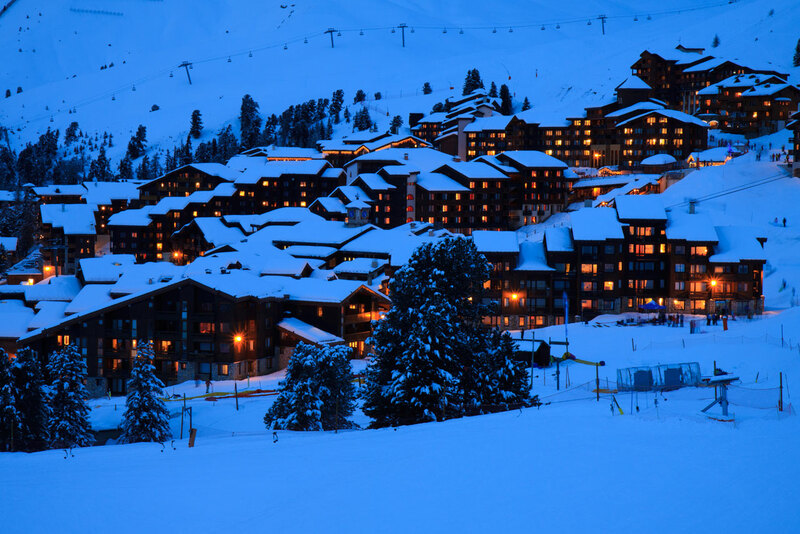 This is the largest ski resort in Europe and features pistes of all levels, from beginners to very advanced. The resort has an incredibly modern and efficient lift system and offers many ski schools for those wishing to learn how to ski. The slopes are incredibly varied and you can find plenty of amazing places here to ski and snowboard online before you leave so that you can you can head off-piste to some slopes less travelled. The nightlife in this resort offers both a party atmosphere and a relaxing environment depending on what your preference is and there is a wide range of accommodation here to suit every budget. The resort of Cervinia is one of the most picturesque in Italy, it lies in close proximity to the Swiss border and it is linked with Swiss resorts across the piste. 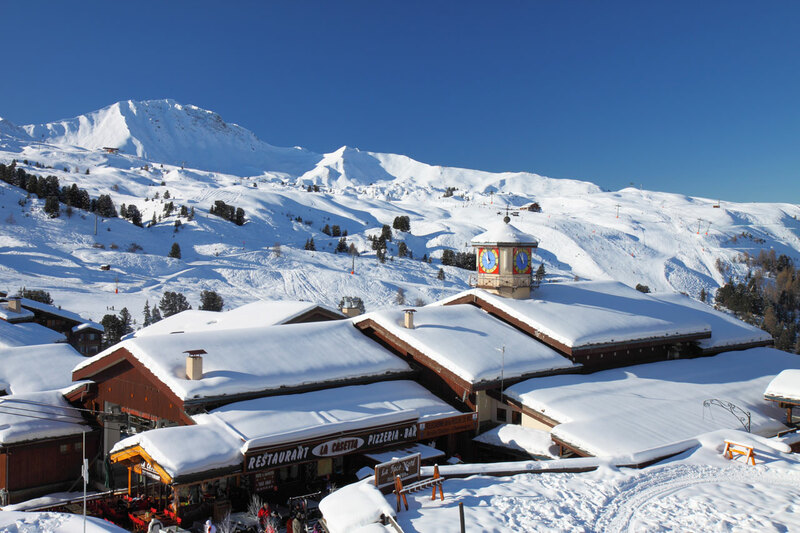 It is in on the Swiss side of the border that offers the challenging slopes and beginners and intermediates can enjoy some tamer runs on the Italian side. Cervinia is blessed with excellent snow conditions and long hours of sunshine, perfect for making the most of your day on the slopes. The resort does get slightly busier on a weekend as visitors from nearby Turin and Milan come to ski but generally speaking it is not a traffic-laden resort. Cervinia is growing rapidly in popularity because of it’s stunning scenery and excellent snow conditions and now is a perfect time to head to this beautiful resort.